Sometimes a secret is in plain sight. But Alex just can't see it. While the police have moved on from investigating the deaths in her neighborhood, Alex's life is getting more complicated in other ways. Things are resurfacing that she thought were settled. A woman from Sean's past is putting Alex's job at risk. The stolen telescope in her bedroom has become an albatross. Sean continues to keep secrets, but Carmen is determined to bring the truth into the open. When both of them put Alex in the middle, she's forced to make a choice that has a high cost. Will the growing tensions inside Sean's house also cost Alex her life? The intriguing characters in Alexandra's latest page-turning story have secrets of their own. 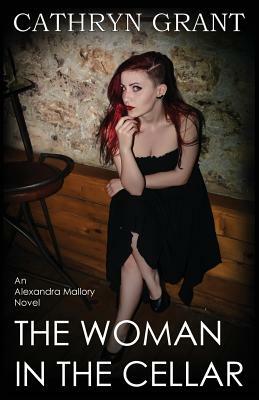 If you liked The Woman In the Dark, you'll love The Woman In the Cellar.